WARSAW — Kosciusko County Council President and longtime Warsaw businessman Bob Sanders died this weekend. He suffered a heart attack on May 7 and was taken to Fort Wayne Lutheran ICU for treatment. He passed away yesterday afternoon, May 14 while still at the hospital. Sanders has been involved with the real estate title insurance industry for over 40 years. His career began with an entry-level position working for a national title insurance underwriter in Indianapolis. He progressed through the various departments until he was named the Indiana and Kentucky State Agency Representative. In 1979, Sanders decided to leave the corporate world and become his own boss when he purchased Bodkin Abstract Co., Inc. in Warsaw. During those years Bodkin Abstract had purchased two other title companies in Warsaw, opened a branch office in Syracuse, and expanded operations to Wabash and Noble counties. Recently, Bodkin Abstract became Metropolitan Title Company and Sanders remained with the company. Over the years, Sanders received many awards in the community for his involvement. In 1998, the Kosciusko/Warsaw Chamber of Commerce named him Man of the Year. Then in 2013, Sanders was named the Kosciusko Republican Hall of Fame Man of the Year. Sanders served on many local government boards. 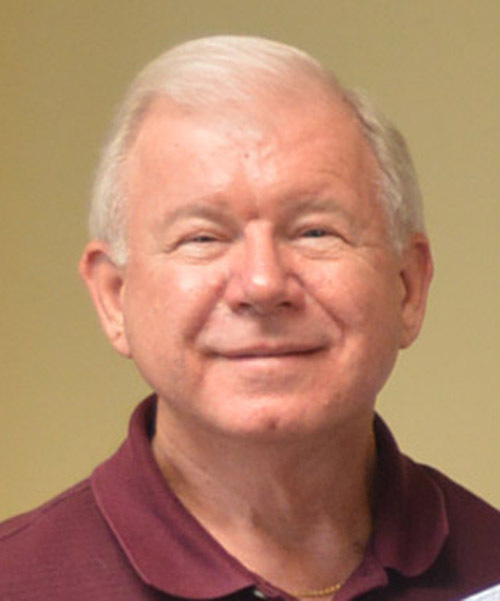 He was first elected to the Kosciusko County Council in 2005. During his term there he served both as a council member and president. Sanders also served on the Warsaw Aviation Commission Board, Kosciusko Development Inc. and Lakeland Regional Sewer District. He was also active with Rotary Club, Warsaw/Kosciusko County Chamber of Commerce, Builders Association of Kosciusko and Fulton counties and Kosciusko Board of Realtors. A caucus will be held to replace Sander’s position on the Kosciouscko County Council. No other details have been released yet.